By Leah Dobrinska. Feb 28, 2019. 9:00 AM. Today is National Science Day! We’re excited, and perhaps you are wondering why. We are, after all, in the business of books—collecting, selling, and writing about them. 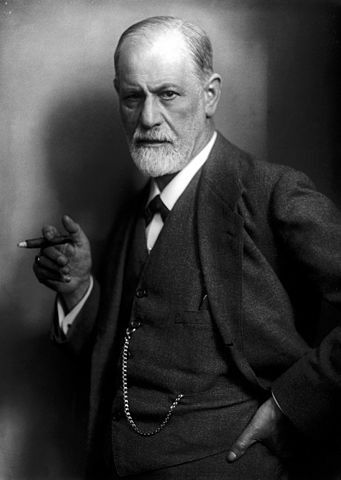 Indeed, we share with you who wins the Nobel Prize in Literature, not who wins the Nobel Prize in Physics or Chemistry or even Medicine. But that’s not to say we don’t love science! 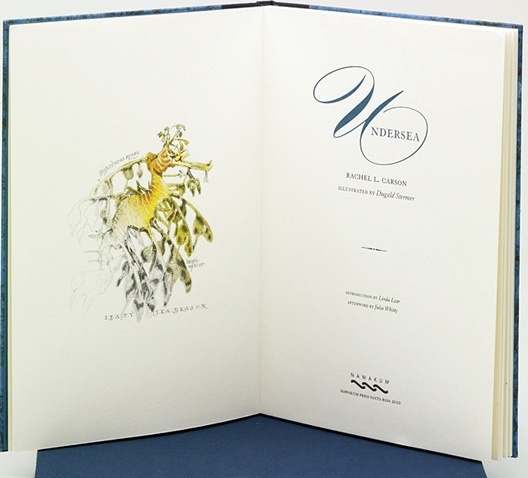 As a matter of fact, we love it when books and science intersect, which happens quite often. 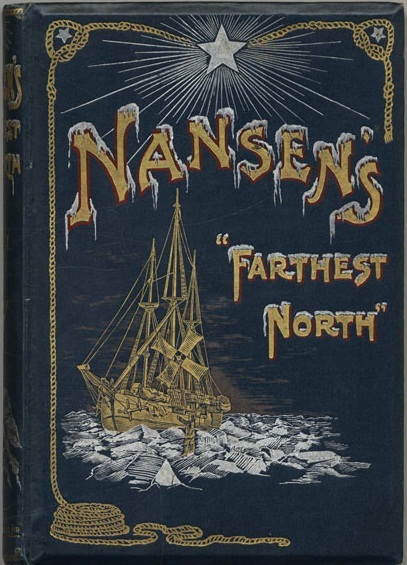 Today, we’re focusing our attention on five of our favorite rare science books. If you, like us, have an affinity to books of scientific importance or would like to build a collection surrounding this topic, read on! By Adrienne Rivera. Jan 20, 2019. 9:00 AM. Edwin Aldrin Jr, better known as Buzz Aldrin, is perhaps one of America's best known explorer heroes. 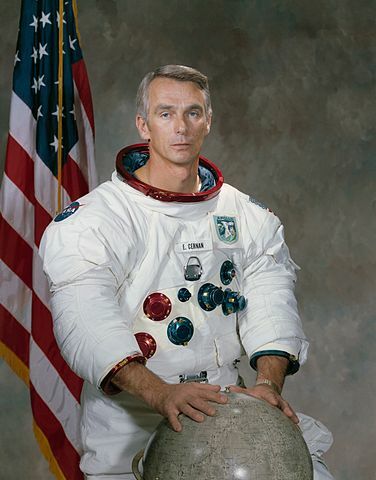 In 1969, he became one of the first men to walk on the moon during the Apollo 11 mission. He has served as one of the most prominent faces of NASA for many years, inspiring generations of people to go into the fields of aerospace and astronautics through his outspoken advocacy for space travel and exploration. Even after his retirement from NASA, he has continued to further his belief in the importance of understanding space as a writer, authoring eleven books for a variety of age groups, including Footsteps on the Moon, The Return, Look to the Stars, Welcome to Mars: Making a Home on the Red Planet, and most recently, 2016's No Dream is Too High: Life Lessons From a Man Who Walked on the Moon. Though we all know Buzz Aldrin the astronaut and Buzz Aldrin the writer, here are some lesser known facts about one of NASA's biggest names. By Brian Hoey. Nov 10, 2018. 9:00 AM. Dame Jane Morris Goodall DBE, more affectionately known as Dr. Jane, is the world’s foremost expert on Chimpanzees, a United Nations Peace Ambassador, and an inspiration to budding ethologists the world over. Since making the discovery that chimps make and use tools while studying their behavior in the field more than half a century ago, she has become one of the most recognizable and beloved figures in the global scientific community. 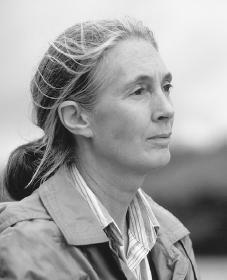 A few years back, we penned a post titled Ten Facts You Should Know About Jane Goodall. Here are ten more facts about her you may find of interest. By Adrienne Rivera. May 22, 2018. 9:00 AM. In 1969 American astronaut Buzz Aldrin inspired people all across the nation when he and Neil Armstrong became the first two people to walk on the moon during the Apollo 11 mission. He was born Edwin Aldrin Jr. in Glen Ridge, New Jersey in 1930, and he got the nickname “Buzz” (which he legally adopted in 1988) from his sister who struggled to pronounce the word “brother” and said “buzzer” instead. 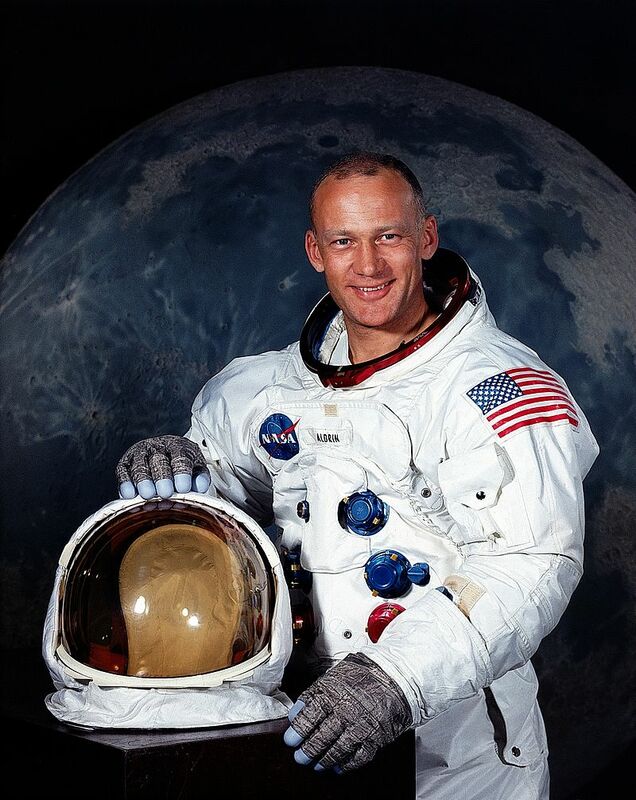 Upon graduation from high school, Aldrin turned down a full academic scholarship to MIT in favor of attending the United States Military Academy at West Point. He graduated with a degree in mechanical engineering and entered the air force as a second lieutenant. He went on to serve as a fighter pilot in the Korean War. By Brian Hoey. Apr 1, 2018. 9:00 AM. By Kristin Masters. Mar 30, 2018. 9:00 AM. Charles Darwin's theory of evolution revolutionized the scientific world. An avid reader, Darwin built a personal library that included over 1,500 volumes of science, philosophy, and literature. 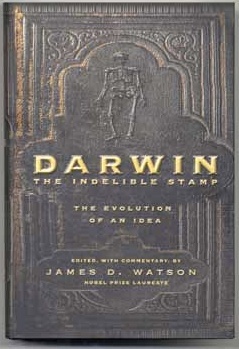 Just as Darwin was influenced by what he read, he has also influenced generations of scholars and authors. A significant number of his letters, books, and papers belong to the Cambridge University Library. By Matt Reimann. Nov 29, 2016. 9:00 AM. “If you have a garden and a library,” said the Roman philosopher Cicero, “you have everything you need.” These are wise conditions under which to live a life: With books to connect you to humanity, and plants to connect you to nature. 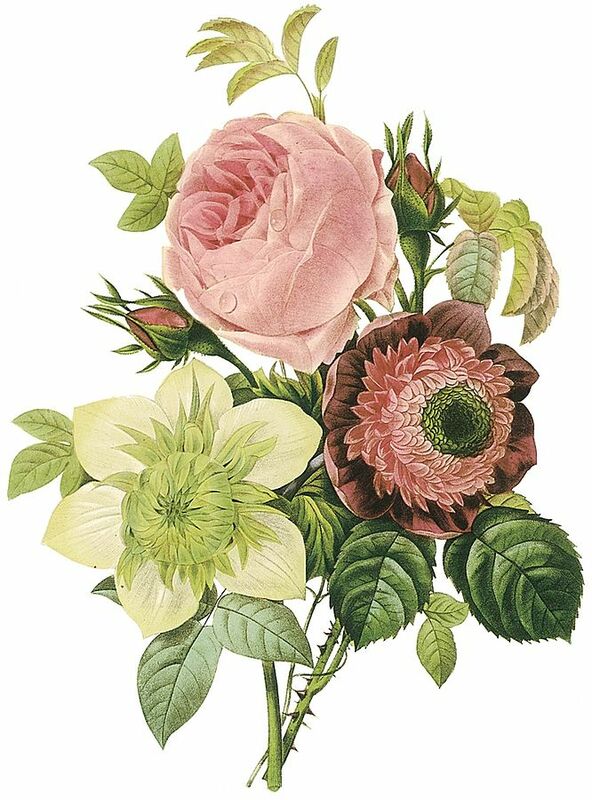 And as reading is a lifetime joy—one at which we get better with age—gardening is the same. To cultivate a garden for food or for beauty is a skill one can employ into the farthest reaches of old age. And, it is our luck that we may turn to our library, and peer through the pages of a gardening book, to bolster this passion. By Brian Hoey. May 27, 2016. 9:00 AM. For those of you who believe that climate change is the most significant threat facing the world right now, Rachel Carson should be your patron saint. A noted nature writer and a marine biologist by trade, Carson helped to usher in the modern environmentalist movement with her 1962 book Silent Spring, an indictment of pesticide overuse that is at once scathing and deeply unsettling to read. More than 50 years after her death, the deeply-held concern over the fate of the planet that she so scorchingly exemplified is a more powerful (and arguably much more urgent) force than ever. By Stephen Pappas. Nov 24, 2015. 9:00 AM. 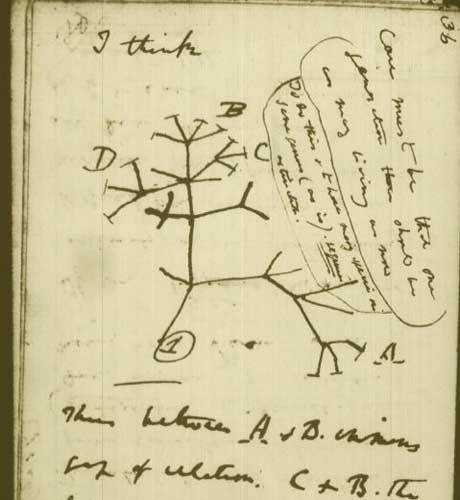 Today, we celebrate the 156th birthday of Charles Darwin's most famous work: On the Origin of Species. Darwin's depiction of evolution and natural selection was groundbreaking. 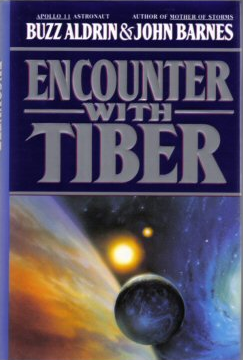 And it remains one of the most important books of scientific thought in all of history. We'd like to use the anniversary of the publication of The Origin of Species to dig deeper into its author and the work itself.